Ligonier Outfitters offers full-day and half-day guided fishing trips to local streams with instruction. Most fishing trips/lessons tend to be private or semi-private. There will never be more than four anglers to one instructor/guide. 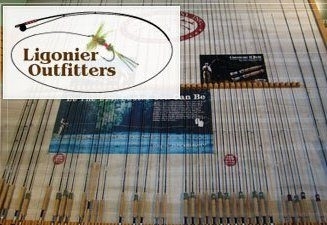 They also offer in-store fly tying classes taught by nationally recognized tiers.